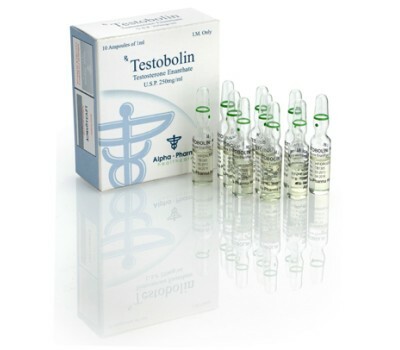 Testobolin Test Enanthate 250mg 10 amps is one of the many esterified variants of Testosterone available. It is an injectable compound with a slow rate of release due to the larger Enanthate ester attached to the Testosterone molecule. This augments the release rate and half-life of Testosterone to that of a slower release. 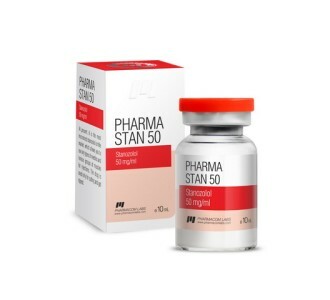 The majority of Testosterone products that have been designed are single products that contain a single esterified form, as opposed to Testosterone products which consist of a blend of several different esterified variants in the liquid (such as Sustanon 250, for example). 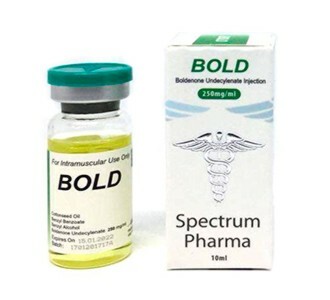 Testosterone that is un-esterified holds a very short half-life, making its use very inconvenient and impractical (Testosterone suspension is one such Testosterone product that consists of pure un-esterified Testosterone, and does not have an ester bonded to its structure). 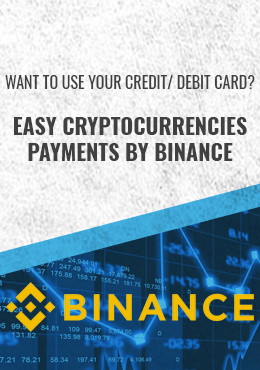 The Enanthate ester expands Testosterone’s half-life to that of 10 days, and blood plasma levels of the hormone remain elevated for a total period of approximately 2 – 3 weeks. 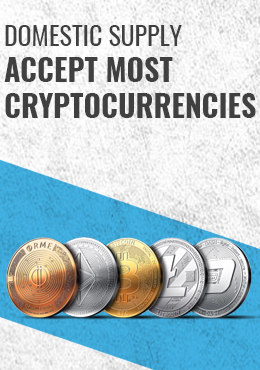 Testosterone itself is considered the most natural and safest anabolic steroid any individual can use, and it is easily the most versatile and flexible anabolic steroid in terms of how it can be utilized in cycles and for different purposes and goals. 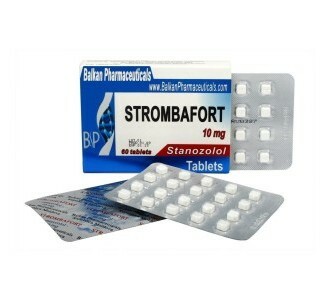 Testobolin Test Enanthate 250mg 10 amps variant of Testosterone had first been described in the early 1950s when it had landed on the market and experienced increasingly extensive use shortly thereafter. This was the very first injectable Testosterone ester preparation that provided slower release rates. 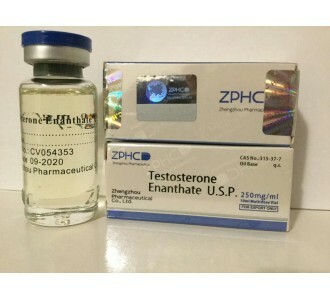 Prior to the development of Testosterone Enanthate, the most widely utilized forms were either un-esterified Testosterone (Testosterone suspension) or the faster acting Testosterone Propionate, which holds a half-life of approximately 4.5 days, necessitating more frequent injections which can be inconvenient for many. 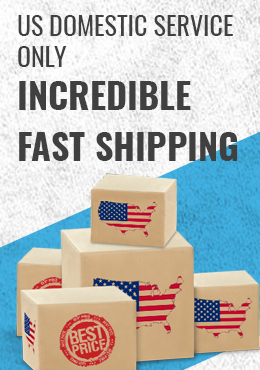 As such, Testobolin Test Enanthate 250mg 10 amps promptly replaced Testosterone Propionate as the Testosterone of choice by the medical establishment in the West, as well as athletes and bodybuilders utilizing it for performance and physique enhancement. 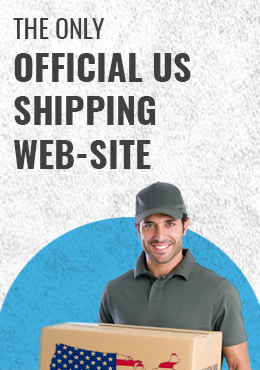 Within the medical realm, Testobolin Test Enanthate 250mg 10 amps is almost exclusively used for the purpose of treating hypogonadism and andropause (two conditions in which adult males produce inadequate levels Testosterone endogenously). In some lesser cases it is also used as a treatment for delayed puberty male teenagers and for pubertal stimulation. More rare treatments that Testosterone Enanthate is used in include the breast cancer treatment in females. Testosterone Enanthate has also been studied thoroughly in its proposed use as a male birth control treatment. In such cases, it has been determined that a weekly dosage of 200mg had effectively reduced the production of sperm in the majority of men, although 3 months of consistent use was required before significant changes in sperm production and motility were seen.